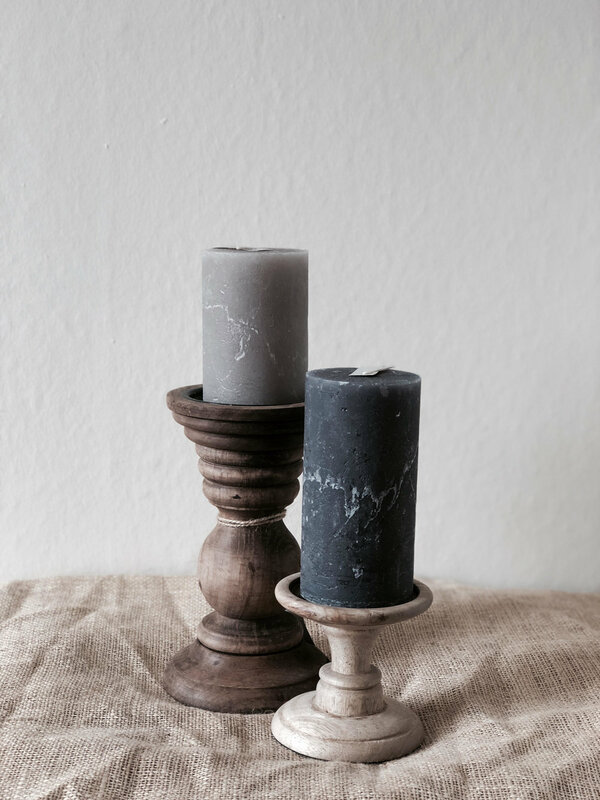 The Danes know their candles and you can't achieve hygge without a flickering flame, or two. Never to be outdone, here in Scotland we invite our friends and family to ‘coorie in’. We invite friends in, to join us by the fire, with a cuppa at the ready. 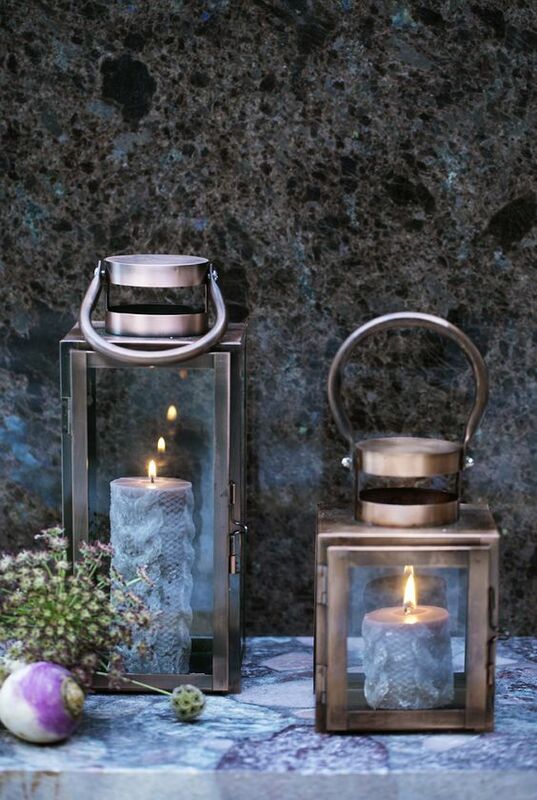 Lanterns and candles have their role to play in creating a homely atmosphere. 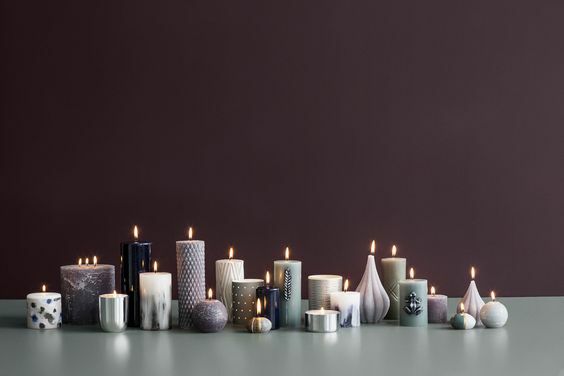 We buy our candle stock fom the hygge professionals - Broste Copenhagen. 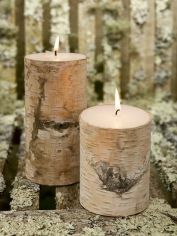 Their candles are superb quality: non-drip, they burn cleanly and are hand-made using cold-press moulds. 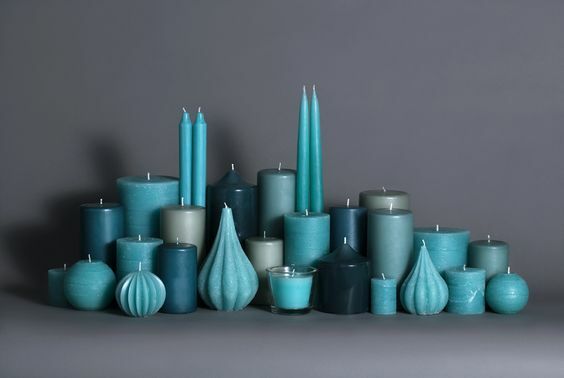 This Danish company has been selling candles since the 60's and make, we think, the best candles commercially available. 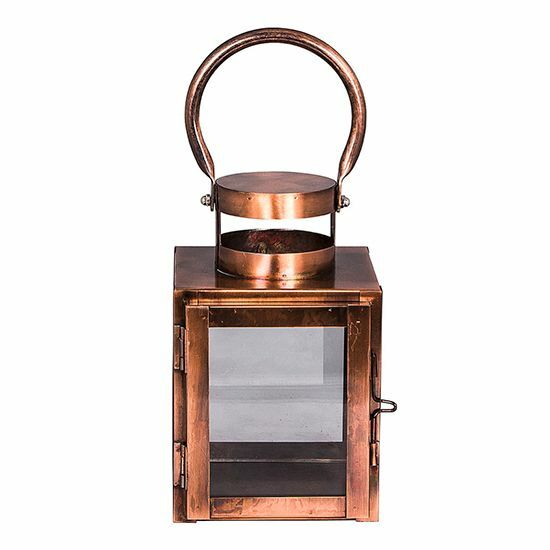 Broste take their eco credentials seriously, (which of course is always good). 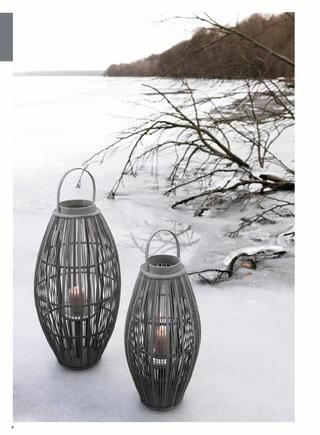 Broste candles, sold (in large numbers!) 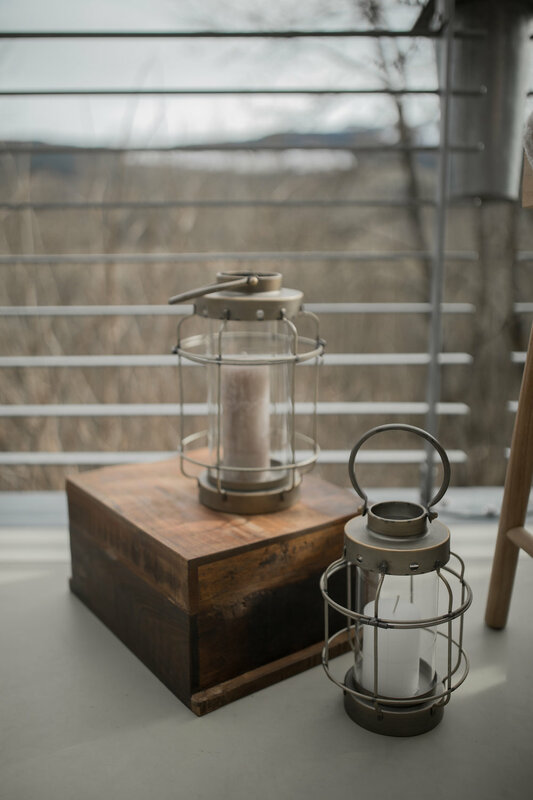 here in Homer are made from a fully refined paraffin wax approved for use in the food and medical industries, fully compliant with strict safety regulations. Customers comment how cleanly they burn compared to some other brands. 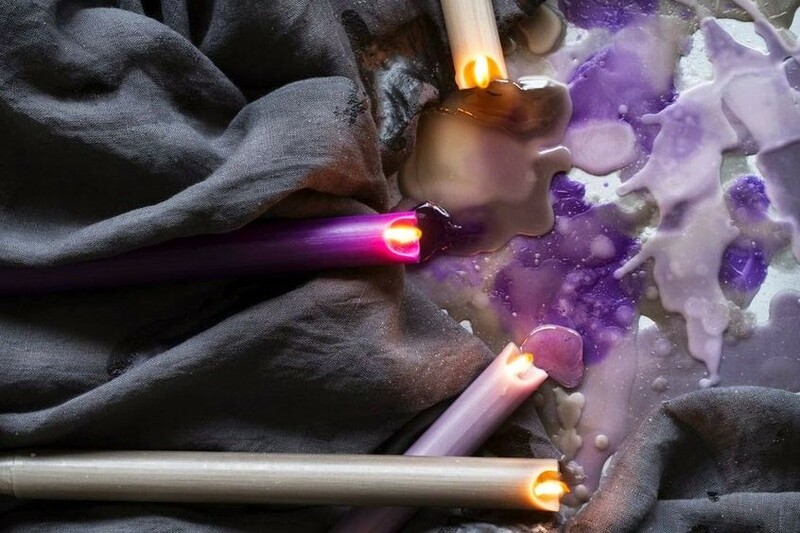 NB : Cheaper candles imported from outside the EU are more likely to use poorer quality wax that will emit toxic chemicals. 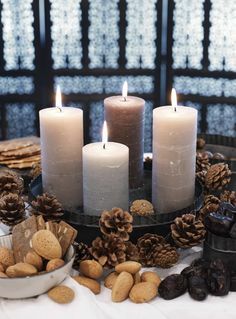 When it’s dark and cold outside, there’s nothing more hyggeligt than dotting your home with candles.